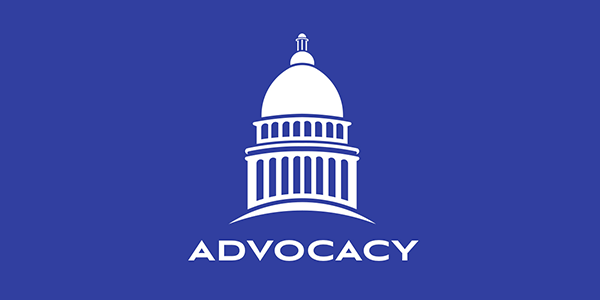 Stay up-to-date on WEDA's legislative efforts and other policy developments that impact economic development in Wisconsin. The Wisconsn Economic Development Academy provides an array of exciting economic development training opportunities and educational programming. Join now and gain access to a wealth of member benefits and economic development resources. Become a member today! 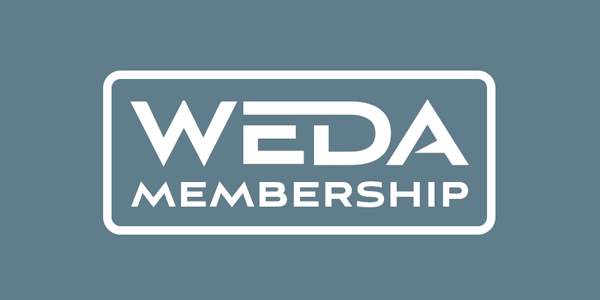 Don’t miss out on WEDA’s exciting events and programs. 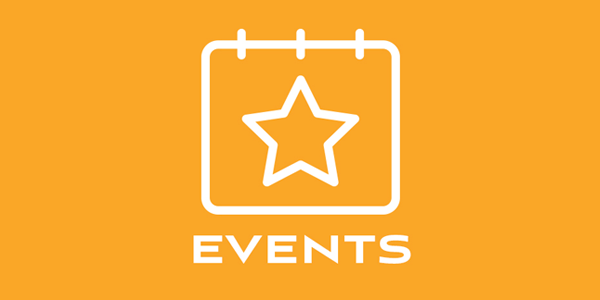 Browse our events calendar. 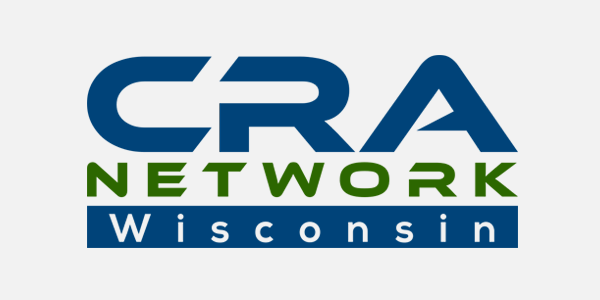 The CRA Network of Wisconsin provides access to local and statewide networking tools on Community Reinvestment Act eligible opportunities.